GN Solids Control manufactures different sizes of decanter centrifuges. GN 9inch bowl centrifuges are largely used in small volume slurry treating, such as the chemical slurry, pharmacy slurry, diamond drilling slurry etc. There are hundreds sets of GN 9 inch centrifuges working in USA and Canada. Several weeks ago, GN Solids Control provide 6 sets to a USA customer. This customer will use GN centrifuge to treat Aluminum Oxide Slurry. The Aluminum Oxide slurry solids content is around 8% to 10%, customer would like to thickening the slurry into 60% to 80%. By using a chemical mixing tank with a GN mud agitator, the solids Aluminum Oxide Slurry is mixed with water first. 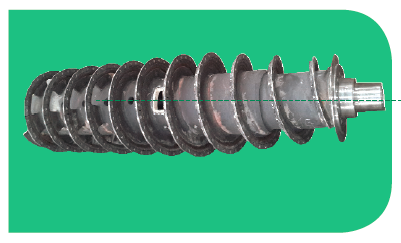 Then it is feed into GN 9 inch bowl centrifuge by using GN screw pump. In order to eliminate those finer solids, GN chemical dosing unit is also used. Sometime, customers might not want to use chemical dosing unit due to environment protection rules, because using chemicals might cause pollution. One GN Slant Plate Clarifier might be used after the slurry treated by GN decanter centrifuge. GN 9 inch centrifuge has 2 models: variable speed and fix speed. GN 9 inch centrifuge is mainly including the following components: rotating bowl, screw conveyor, centrifuge frame and driven motors. Some customer also purchase GN centrifuge rotating assembly (rotating bowl and screw propeller) to modify by themselves. GN 9inch centrifuge now has 2 version, the D version is fixed by only one driven motor while the E version is fixed with 2 driven motors. GN Solids America LLC is located in Houston, TX. GN has several 9 inch centrifuges in stock as well the other models such as 14inch centrifuge. 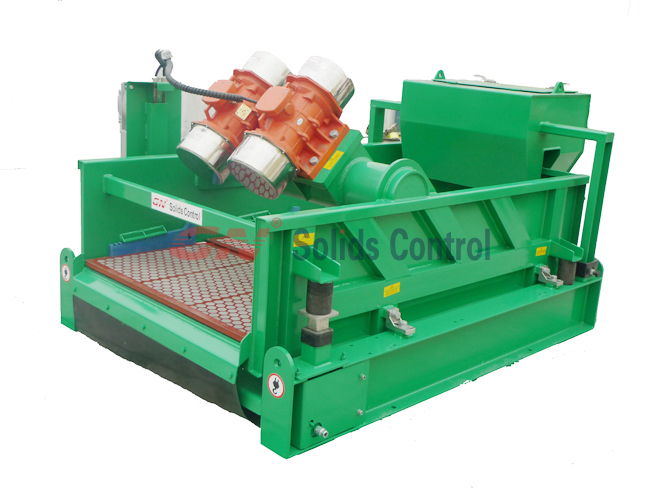 GN Solids Control centrifuge has a wide usage for different slurry separation. 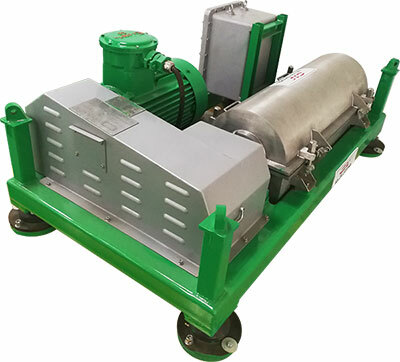 Please feel free to connect with GN sales for your decanter centrifuge usage.